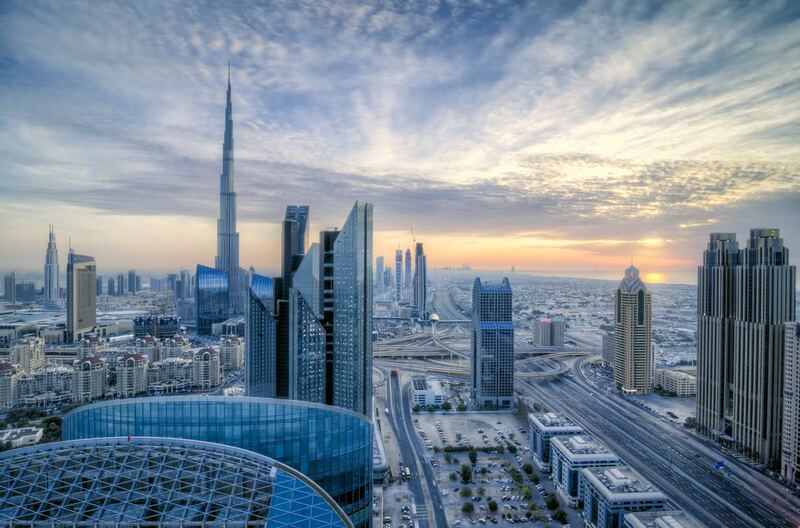 Aqaratdubai.ae reports 102% increase in interest in Dubai properties from its KSA audience. Dubai, UAE – January 19, 2017 – Aqaratdubai.ae, is a leading Arabic Real Estate portal which provides its users with the most up to date information regarding Dubai Real Estate Market. The site displays property options exclusively from Dubai’s real estate developers. 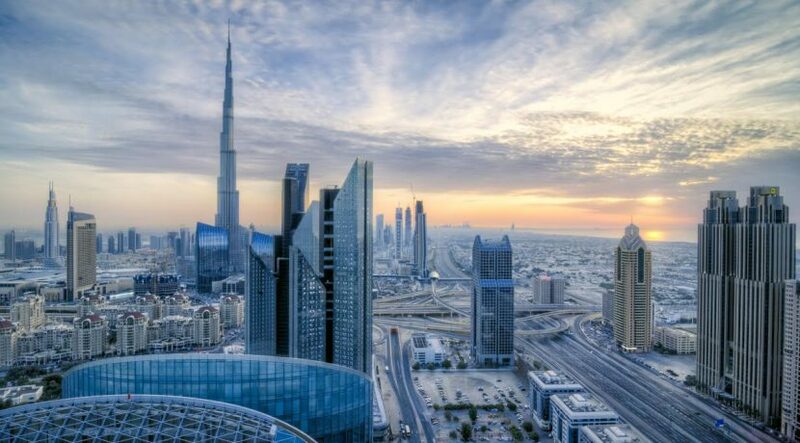 Additionally, the portal has very active legal and news sections.Aqaratdubai’s user base is comprised of investors from GCC and other Arab nations. “When it comes to premium portals in UAE, Arabic speaking users usually have to rely on a mere translation of English content. We created a purely Arabic platform designed and built according to the highest standards of Usability and User Experience,” – says Mr. Khazhimuratov, General Manager and co-founder of aqaratdubai.ae. Concentration on modern design and on the delivery of the most up-to-date content resulted in a steady growth of the site’s user base. Aqaratdubai.ae reported particularly strong growth during the Q4 2016 from UAE, KSA and Oman. All rights reserved to the initial publisher for lighter side of zawya.